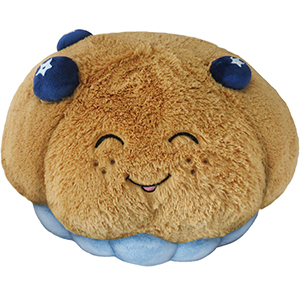 Squishable Blueberry Muffin: An Adorable Fuzzy Plush to Snurfle and Squeeze! My fellow Americans, please join me in saluting the red, white and blue...berry muffin! Yes indeed! The Land of the Free is also the world's largest producer of Blueberries! They're as native to North America as tractor pulls and the seventh-inning stretch! How can this possibly get more patriotic? By putting Blueberries in muffin form! It's like strapping a rocket onto the back of a bald eagle! Indeed, the upstanding citizens of the great state of Minnesota found this noble baked good so awesome that they made it their state's official muffin! I didn't even know there were official state muffins! Hug a Blueberry Muffin - your country depends on it! soooooo glad i got his one!! I sleep with it every night!!!! my first one!!! I just got this cute friend for my birthday and I was super excited! It is so soft and cute. And I love the face too. And the blue berries complete the look. I am very sad that it is retired because I wish more people could enjoy this Squishable! I ordered and received the blueberry muffin, and I am very happy with it. 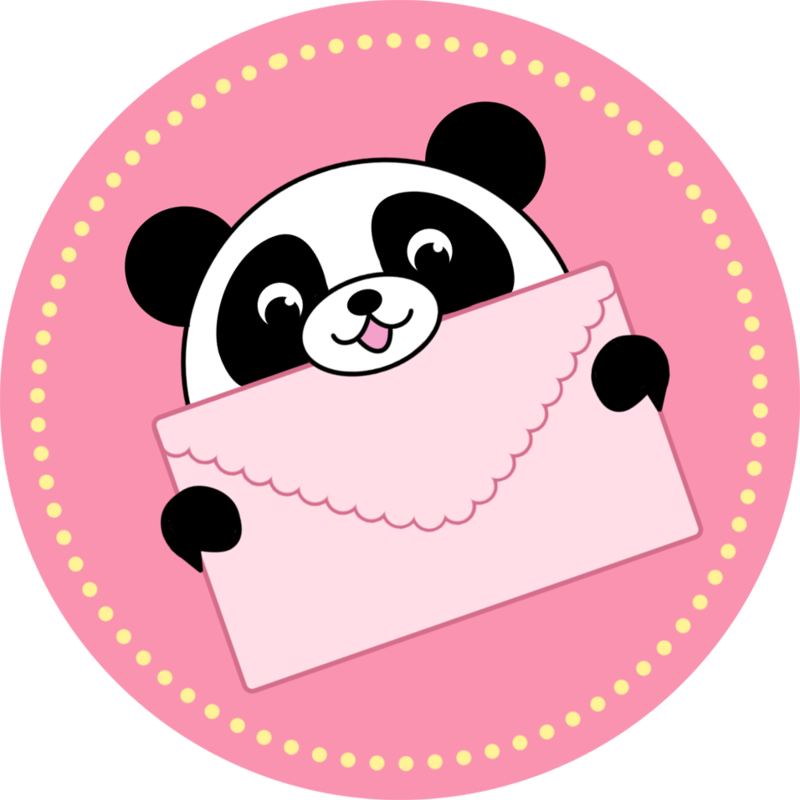 It is extremely well made and very cute. I love the freckled face and the little 3d blueberries. It is also very soft and plush. Who can resist anthropomorphic stuffed food stuffs that are this cute? ?